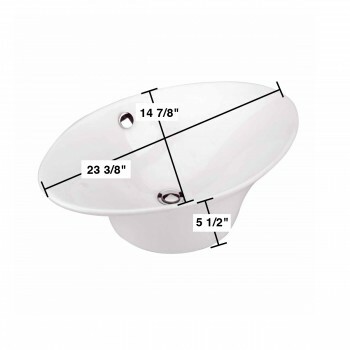 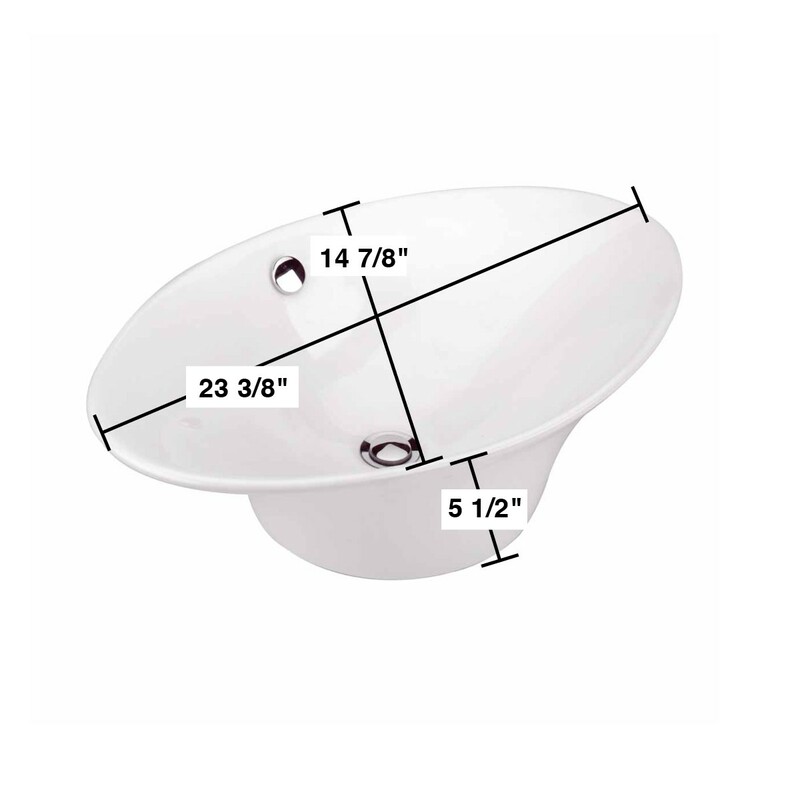 SPACE SAVER: 23-3/8" Wide x 7-1/8" Tall x 14-7/8" Proj. 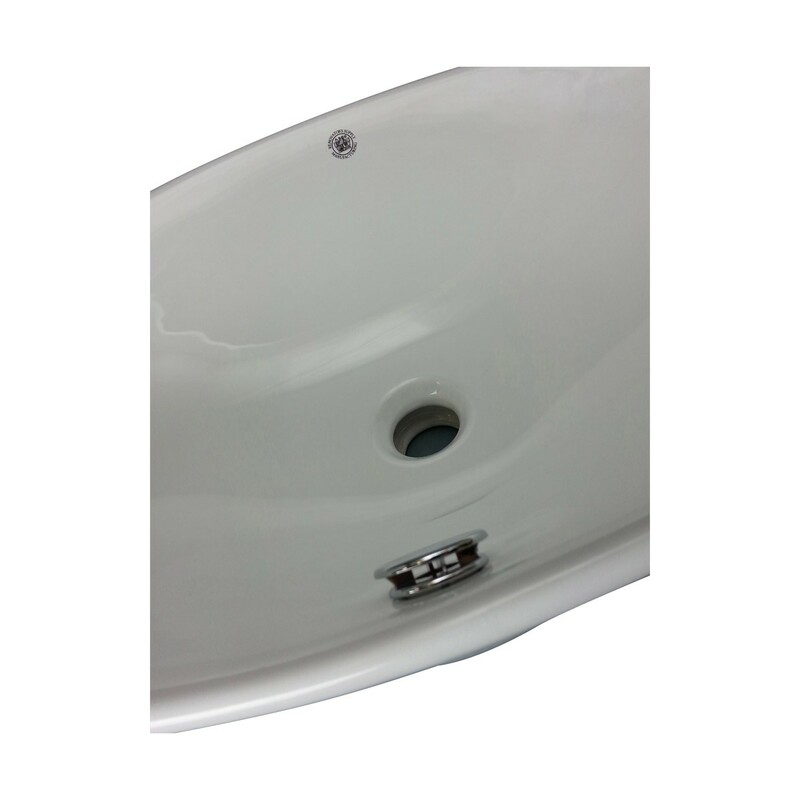 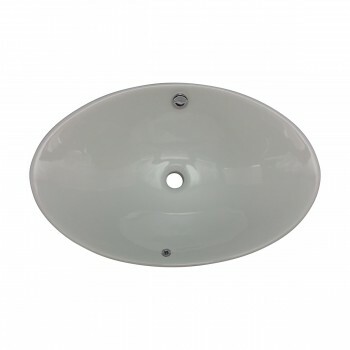 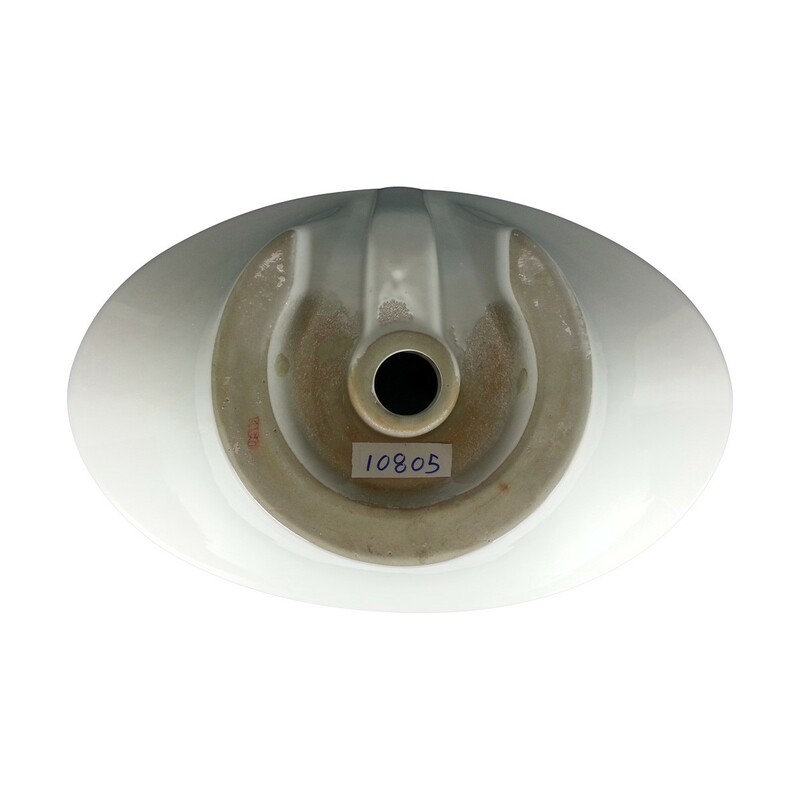 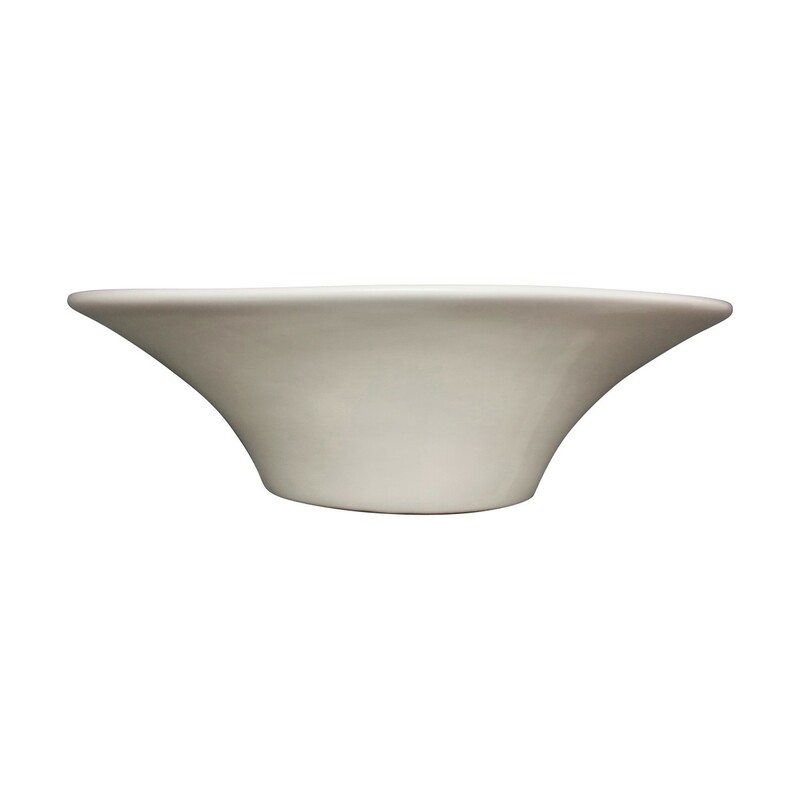 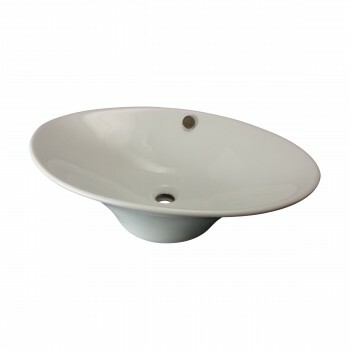 The Capello vessel sink from Renovator's Supply features durable ceramic construction and a deep basin design. 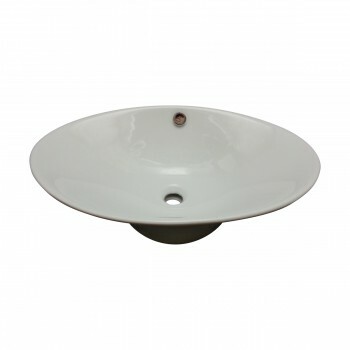 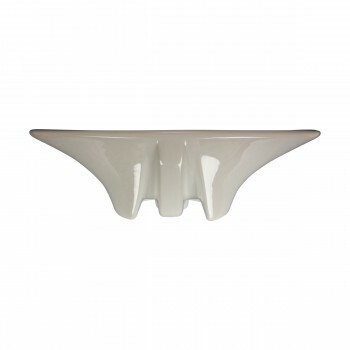 - The Capello is a tastefully designed contemporary vessel basin sink.